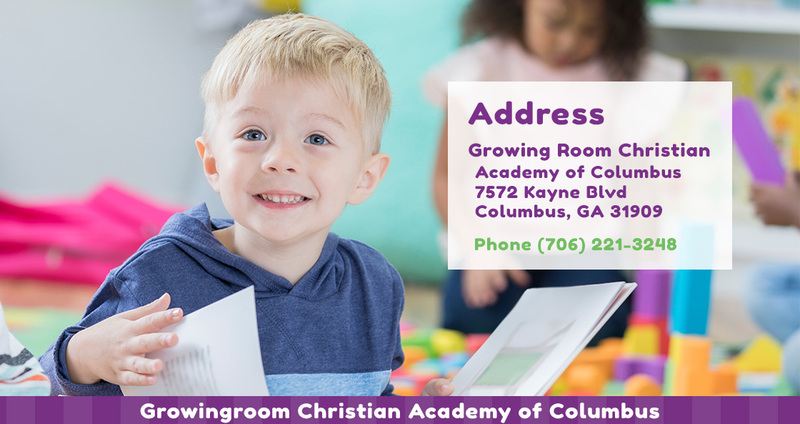 There is no greater compliment than to have parents tell us how much they love Growing Room. Parents tell us their children are advancing so much through what they’re learning – that they don’t want to leave Growing Room at the end of the day and can’t wait to come back. Several parents generously took time to tell us what Growing Room means to them. Here are their stories.